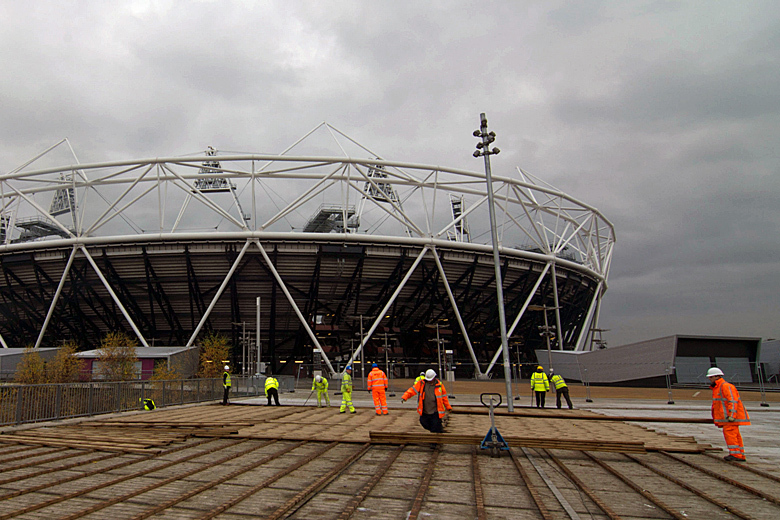 Reliable Contractors began work on the Olympic Park in 2007 in preparation for the 2012 Olympic Games. 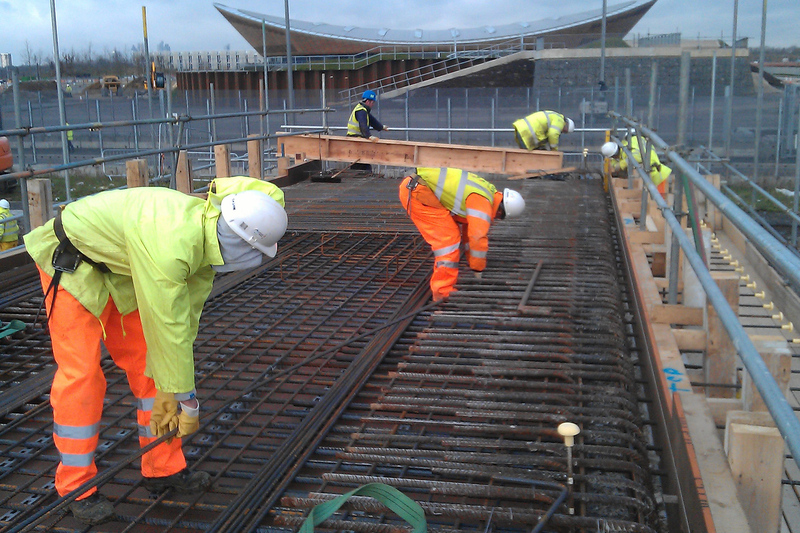 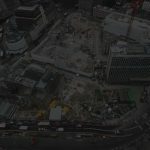 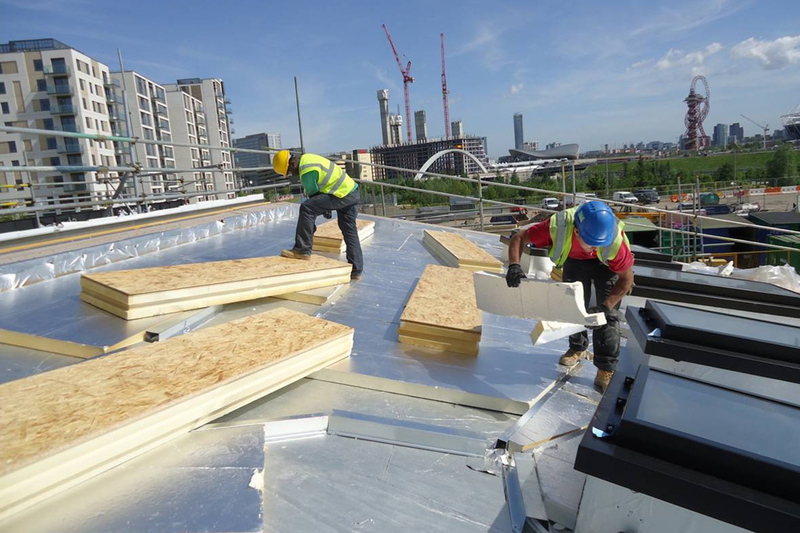 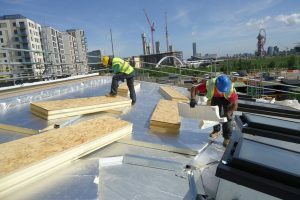 The company had an ongoing presence there until the opening of the Queen Elizabeth Olympic Park in April 2014, conducting essential legacy works with Bam Nuttall. 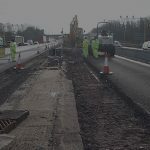 We supplied a multitude of skilled trades to clear the games temporary venues, walkways and roads and connect the park with new roads, cycle and pedestrian paths, completing the permanent venues, bridges and parklands. 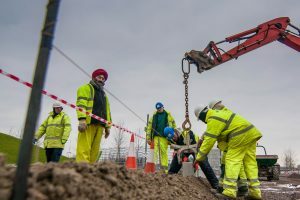 We helped connect around 9.5km of the games-time road network and then connect surrounding communities to the heart of the park with new footways and cycle paths and the reconfiguration of 30 games-time bridges and underpasses to improve public access. 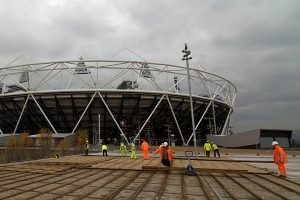 It was a huge achievement given the scale of construction work that was needed and a clear example of how legacy plans for the park were more advanced than any previous host Olympic city.